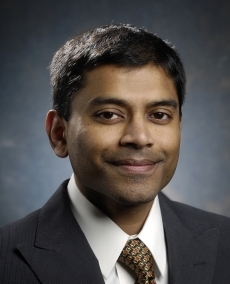 Biography: Shyam Sundar Varadarajulu, MD, is board certified in gastroenterology and internal medicine with advanced fellowship training in interventional endoscopy. He serves as the Medical Director of AdventHealth’s Center for Interventional Endoscopy (CIE) and is a Professor at the University of Central Florida College of Medicine. Prior to joining CIE he was the Chief of Endoscopy and a Professor of Medicine and Pediatrics at the University of Alabama at Birmingham. Dr. Varadarajulu specializes in pancreatic and biliary disorders with a special expertise in endoscopic ultrasound and therapeutic ERCP. He has published more than 275 peer-reviewed articles, 30 textbook chapters and is the editor of the textbook, Endosonography. Note:- The list below is for reference purposes only and is subject to change. Please check with your health plan to confirm that Shyam Varadarajulu, MD is included before scheduling an appointment.